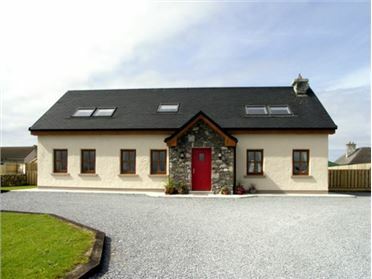 Labasheeda is a wonderful holiday home in the popular County Galway region of Connemara. 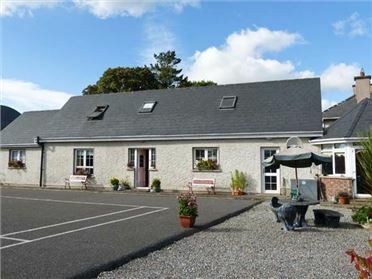 On the outskirts of the village of Carraroe, the property is detached and set solely on the ground floor. It has two double bedrooms and a twin room, plus a family bathroom with a hand-held shower over the bath, as well as a separate shower cubicle. 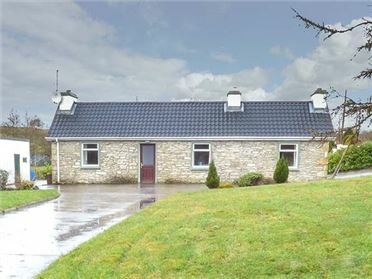 There is a well equipped kitchen with a dining area for four people and a sitting room with an electric fire and seating for five. Outside, there is plenty of off road parking and the local shop and pubs and eateries in Carraroe are only a 10-minute walk away. 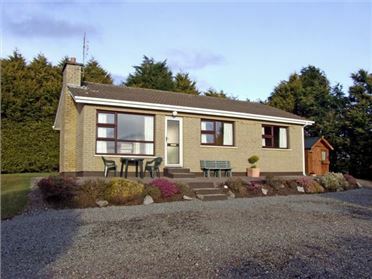 Situated in the rural, mostly Irish-speaking region of Connemara, Labasheeda is perfect for a relaxing, peaceful getaway discovering the delights of Ireland. Oil central heating with electric fire. Electric oven and hob, microwave, fridge/freezer, washing machine, tumble dryer, dishwasher, TV with Free-to-air channels, DVD, CD/radio, WiFi via pay-as-you-go dongle, selection of books and DVDs. Fuel and power inc. in rent Apr-Oct inclusive, Ã¢â€šÂ¬20 supplement payable directly to owner Nov-Mar inclusive. Bed linen and towels inc. in rent. Ample off road parking. Bike storage. Rear enclosed lawned garden with furniture. Sorry, no pets and no smoking. Shop and pub 5 mins walk.